Kuala Lumpur: Transparency International, the global coalition against corruption, has urged Tanjung Offshore to conduct a forensic audit in order to ease concerns from a group of minority shareholders who lodged a police report in March, alleging misleading statements made by the company to Bursa Malaysia. The minority shareholders also suspected some other deals of the company to be highly irregular. “The company’s accounts should also be audited by an independent party. The board must have an independent audit for greater transparency and this oversight will help prevent fraud, misuse of power and corruption,” Akhbar Satar, president of Transparency International Malaysia told local media Bernama. Akhbar said due to the various allegations made about the company’s affairs, it was only appropriate for law enforcement agencies to investigate and determine if there was any basis to it. 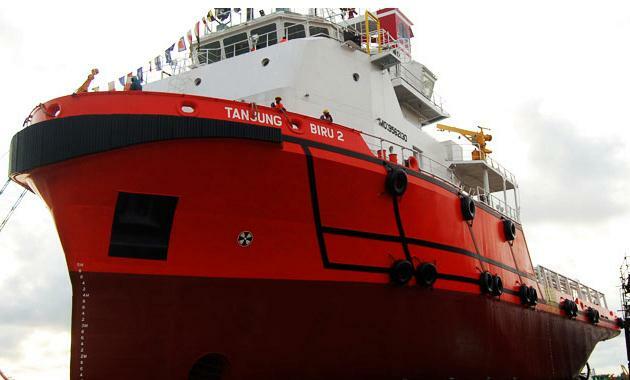 Last week, Tan Kean Soon, a non-executive director of Tanjung Offshore, also called an extraordinary general meeting (EGM) that will take place on March 27 to tackle issues on the lack of transparency and accountability in the company’s operation. He also proposed to call on the four leading accounting firms to do a forensic audit on all the company’s transactions for transparency. In February, Tanjung Offshore lodged a police report against two directors of the company, Tan Sri Tan Kean Soon and Muhammad Sabri bin Ab Ghani, who were suspended from their executive positions last month for alleged misconduct that may have contributed to the cancellation of Tanjung’s takeover of Bourbon Offshore Asia Pacific.